3 Beds | 2.5 Baths | 1917 sq. Ft.
2 Beds | 2.25 Baths | 1084 sq. Ft.
2 Beds | 1.75 Baths | 1338 sq. Ft.
1 Beds | 1 Baths | 653 sq. Ft.
2 Beds | 2.25 Baths | 1207 sq. Ft.
5 Beds | 2.5 Baths | 2540 sq. Ft.
3 Beds | 2.5 Baths | 1484 sq. Ft.
4 Beds | 3.5 Baths | 3178 sq. Ft.
3 Beds | 3.5 Baths | 3242 sq. Ft.
2 Beds | 2.25 Baths | 1291 sq. Ft.
5 Beds | 2.5 Baths | 2688 sq. Ft.
2 Beds | 2.5 Baths | 2016 sq. Ft.
3 Beds | 2.5 Baths | 3178 sq. Ft.
3 Beds | 3.5 Baths | 3178 sq. Ft.
4 Beds | 2.5 Baths | 3202 sq. 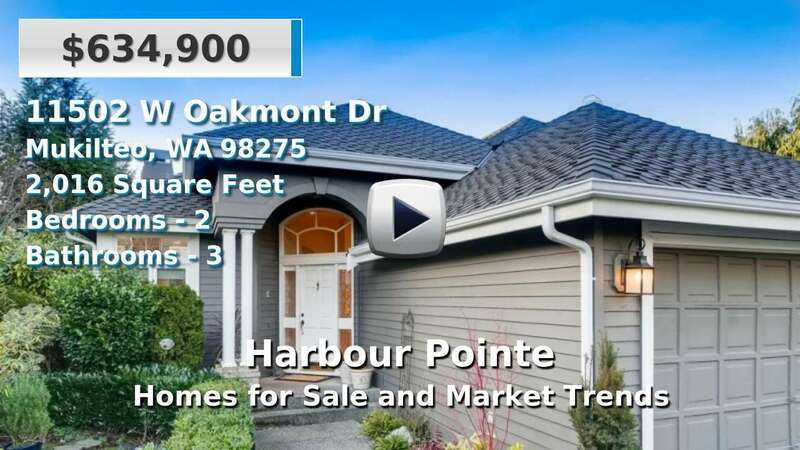 Ft.
Blue Summit Realty has the most accurate and up to date Harbour Pointe real estate listings on the web. Currently there are 12 homes for sale, 4 condos for sale, in Harbour Pointe. Of the 16 total Harbour Pointe residential listings for sale 0 are bank owned, 0 are short sales, 0 are new construction, and 0 are townhomes. The price ranges from $224,000 to $0 with a median list price of $651,134 and median sold price of $626,985. Make sure to refine your Harbour Pointe real estate search by property type, price, square footage, bedrooms, bathrooms and more with the search tool above or view the Harbour Pointe listings on our interactive map. Our Harbour Pointe real estate listings were updated 28 minutes ago.